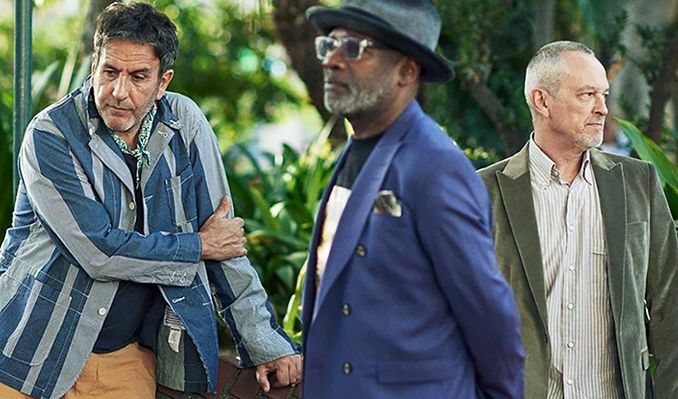 The Specials are back with ten songs on a brand new album. Influential, important and exhilarating live, they are a band embedded in this country's DNA. It is impossible to envisage the musical landscape without them, from the startling, angular Gangsters in 1979 to their swan song, the epoch-making Ghost Town in 1981. They infused ska with punk, homegrown political anxiety with wider issues. The Specials' ascendancy was swift. Two years, seven hit singles including two number ones, two hit albums, sell-out tours – the mass stage-invasions and audience energy only adding to the myth. They were everywhere; on Top of the Pops, Radio One, nightclubs and school discos. At the time, the nation could not have seemed more polarised: far right youth cults, violence on the streets, conservative government. Their demise, however, was rapid.